Are you new to streaming, and want some guidelines/tips to follow? 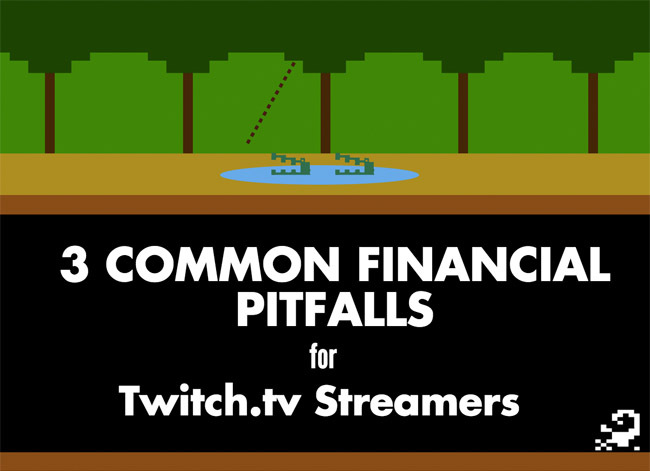 Thanks to the OP Group we have three common financial pitfalls that streamers make. The Online Performers Group is a full-service talent management resource for streamers, by streamers, take a look at their website and the guide below.